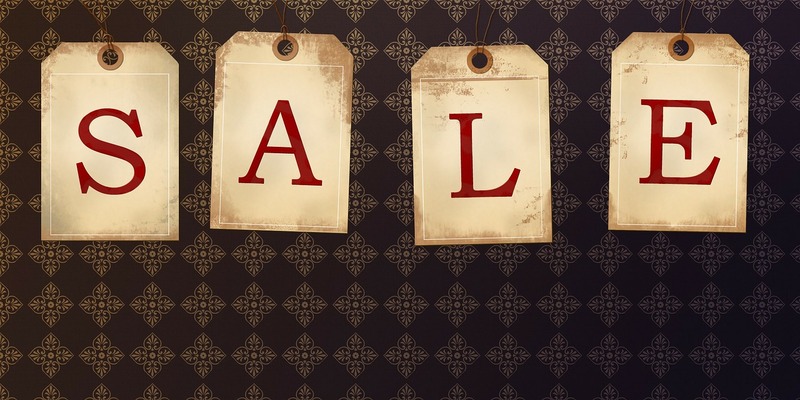 One of our most popular livestream location, The Olde Park Hotel Ballinger, is known for its paranormal activity. From unexplained sounds to EVP the old structure seems to house more than just a robust history. 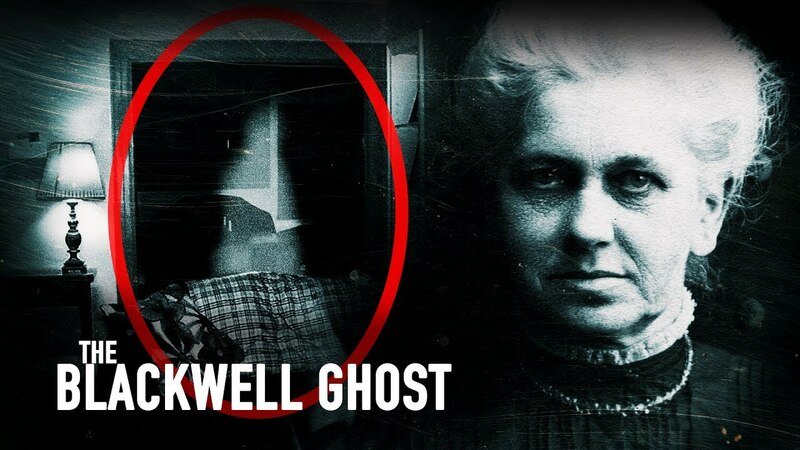 Having its doors open to the public for paranormal investigations, The Olde Park Hotel has been chilling people to the bone on a nightly basis. While the idea of real ghosts is chilling the hotel goes through a transformation for everyone’s favorite time of the year, Halloween. 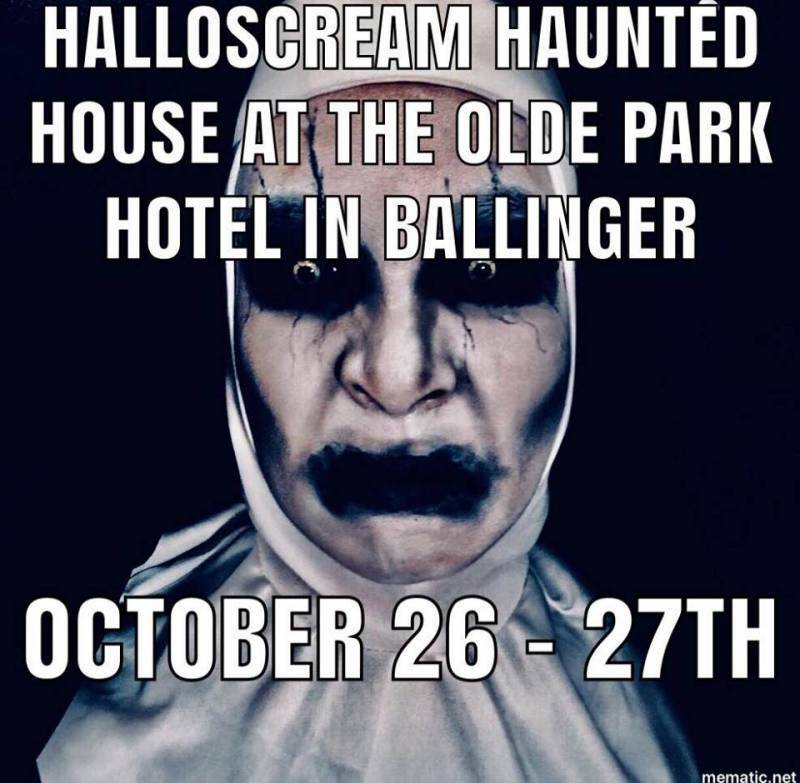 On the 26th and 27th of October, The Olde Park Hotel is opening its doors to the public for their HalloScream event. 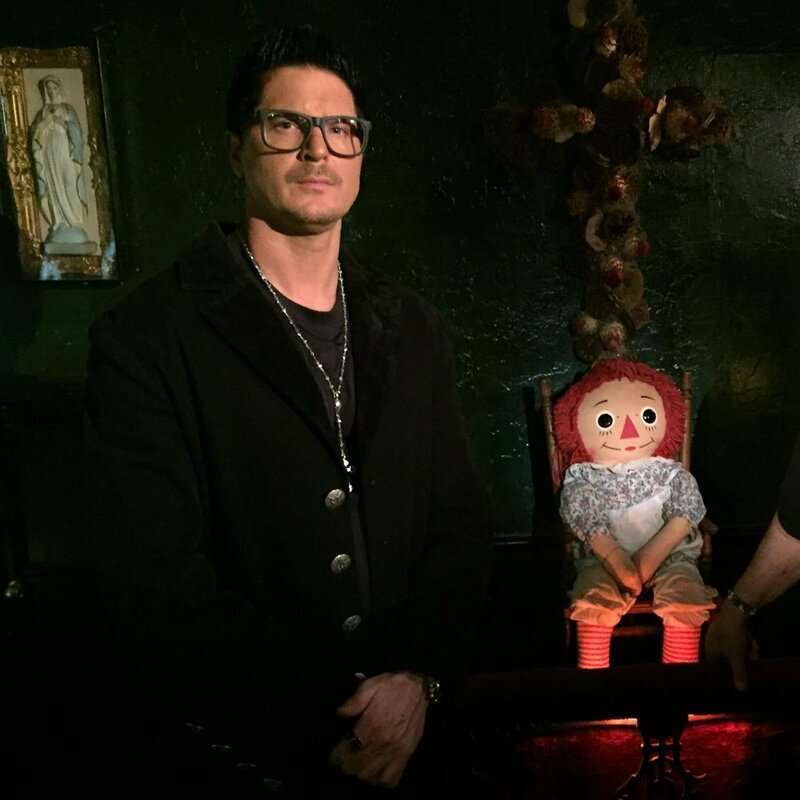 This incredible haunted house within a… haunted house will either leave you jam-packed with adrenaline or running for the door. 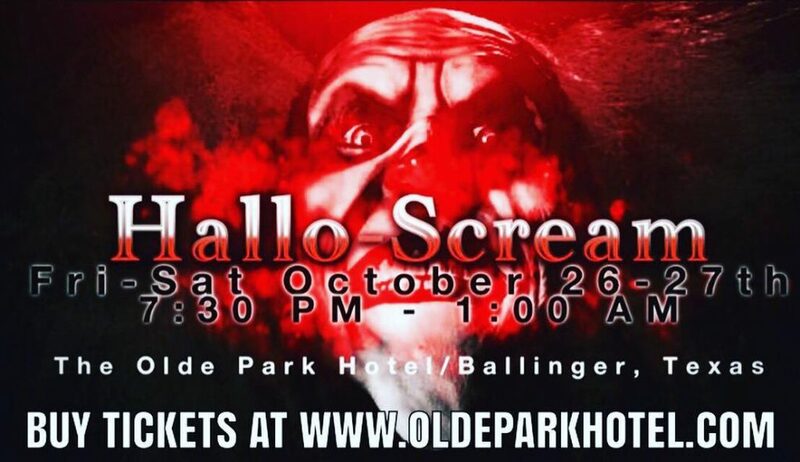 If you are up for the challenge and are in the area you should test your wits within The Olde Park Hotel’s HalloScream! Other very notorious Old West Bandits like Emmanuel Clements Sr., John Wesley Hardin, and Killin’ Jim Miller, have passed through Ballinger and the doors of this hotel as well and did quite possibly stay in the hotel.